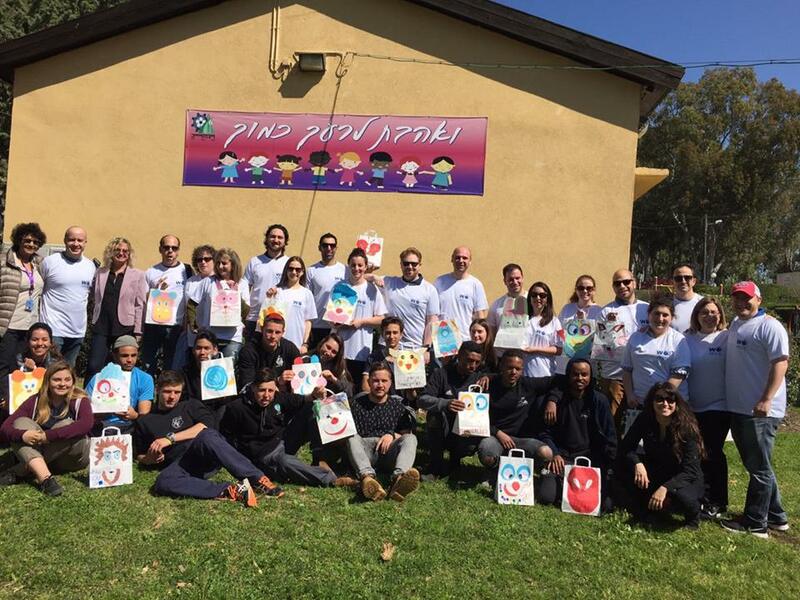 A delegate of ORT America Next Gen participants visited Atlanta adopted school Hodayot in March to learn more. 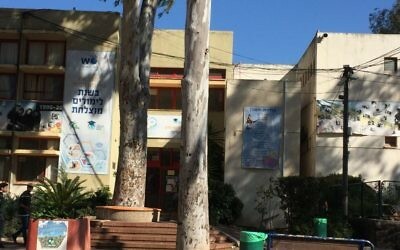 ORT America’s Atlanta Region has adopted Israel’s Hodayot youth village, part of World ORT Kadima Mada (Science Journey). 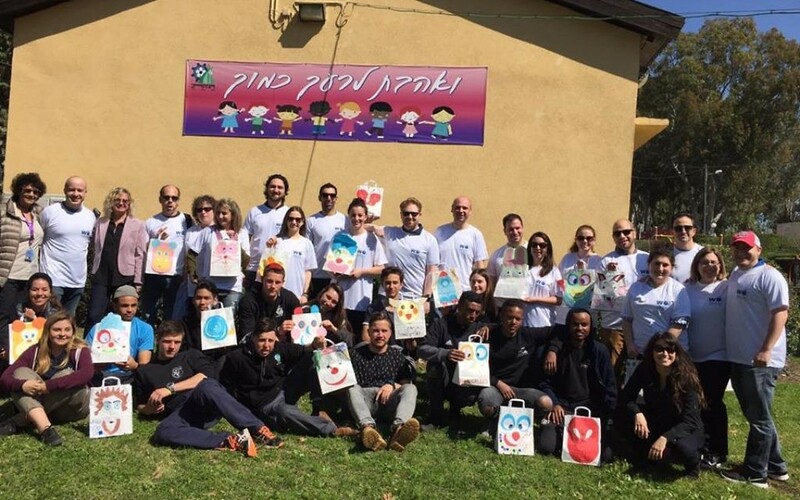 Atlanta donors since 2015 have helped renovate classrooms and have upgraded the learning environment at Hodayot. 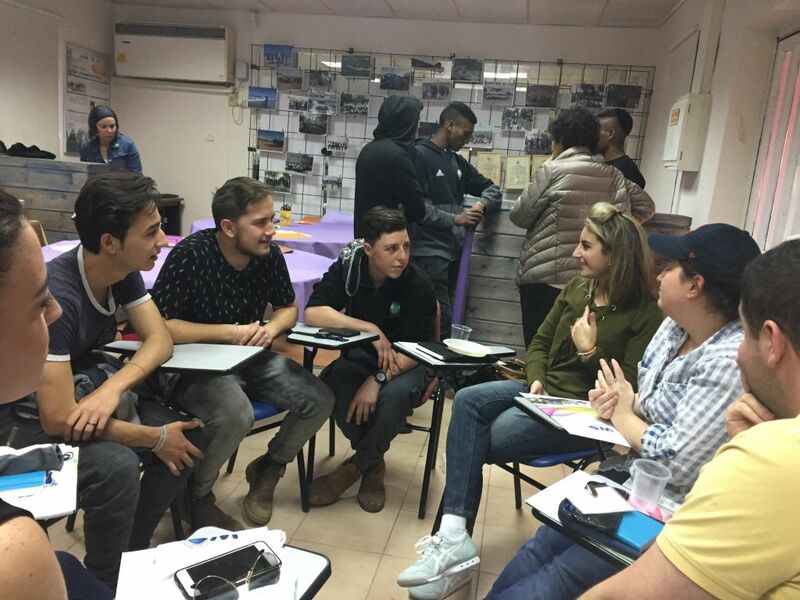 Participants on the ORT America Next Gen Mission met with World ORT Kadima Mada CEO Avi Ganon and received a tour of the school. 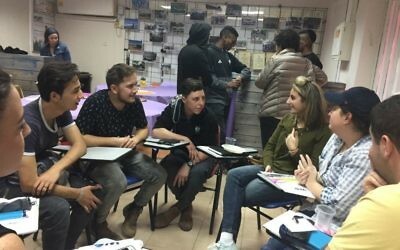 They also had a speed-dating session with students, learning about their background and Hodayot’s impact on their lives. 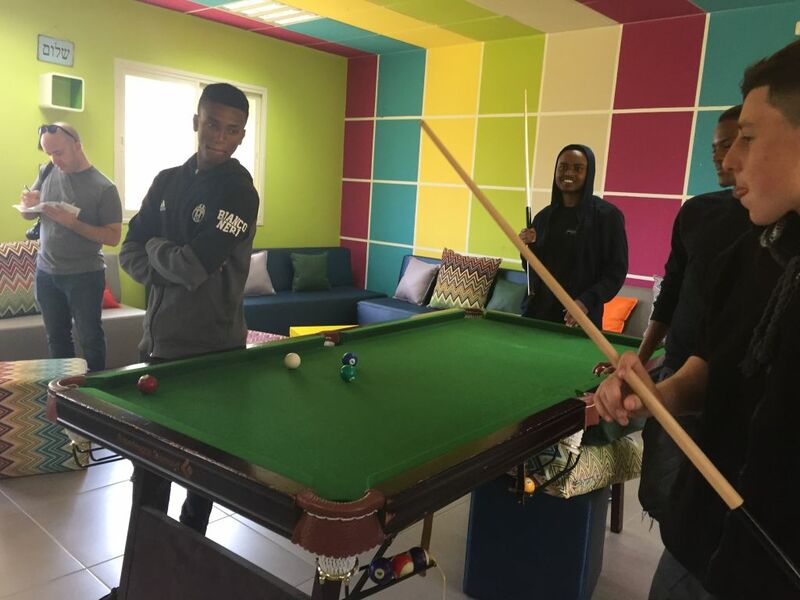 The students said the school is a haven from the struggles they face at home. 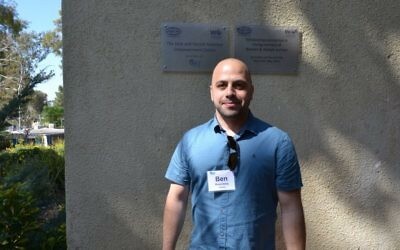 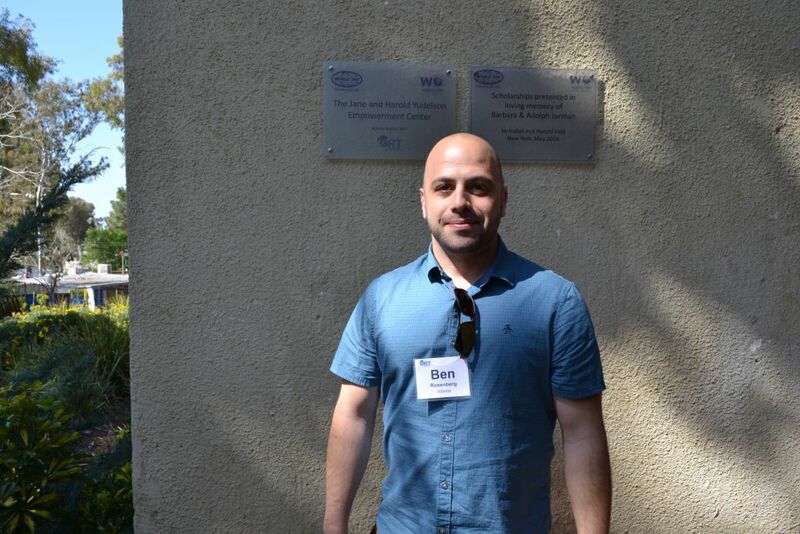 Hodayot enables them not only to create friendships, but also to become full members of Israeli society. 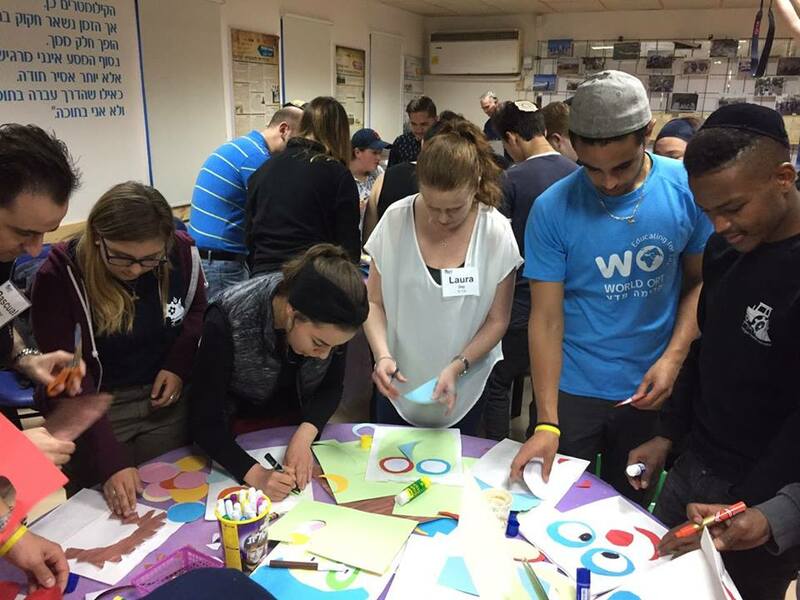 After graduation, Hodayot’s students enter the Israeli army or participate in service programs close to their professions of interest. 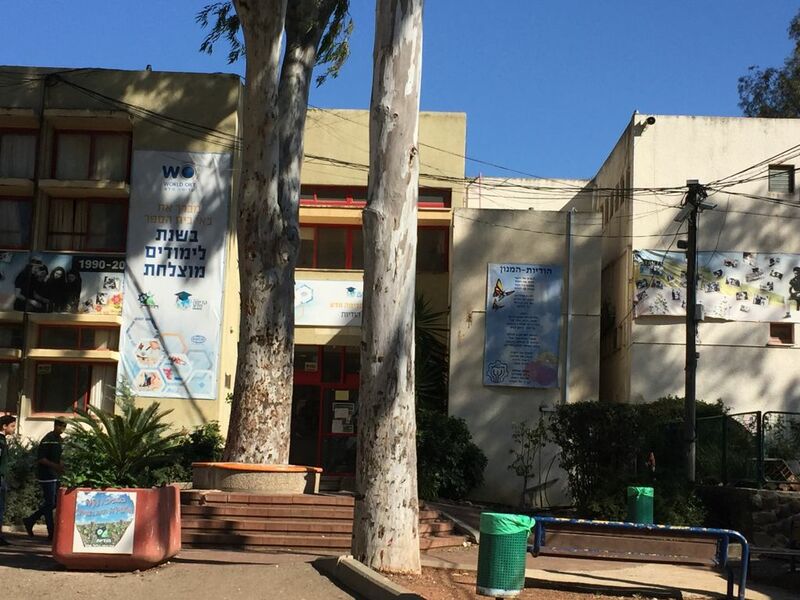 Entrance to Hodayot religious school and youth village. 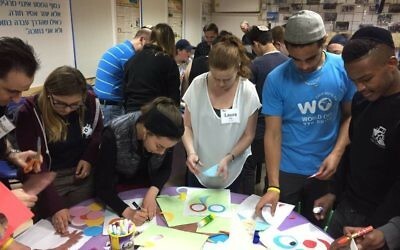 Students from Hodayot interact with AJT staff writer Sarah Moosazadeh. 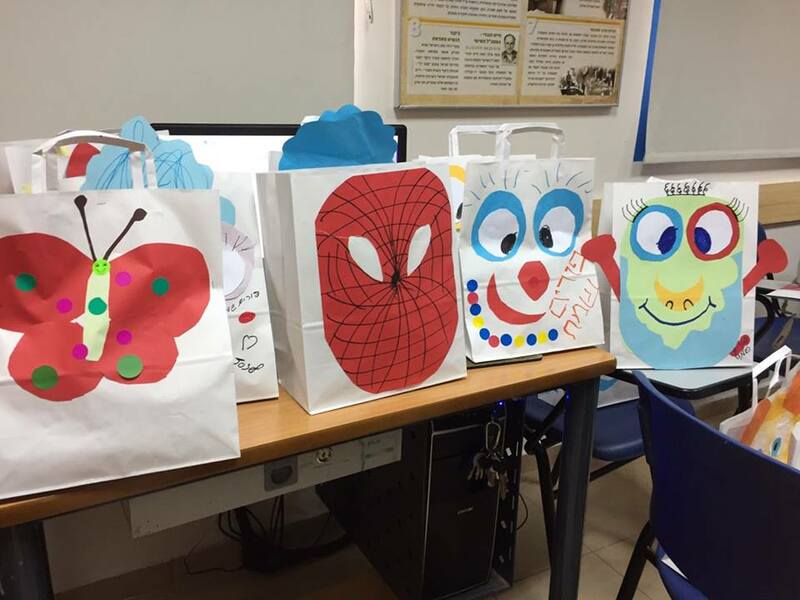 Israel ORT alumnus Matan Levi and Sarah Moosazadeh decorate Purim gift bags. 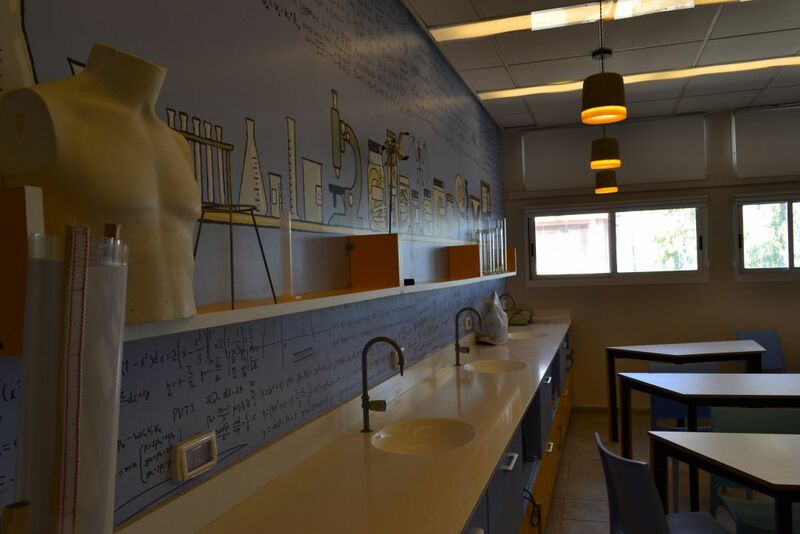 Painted walls and new lab equipment are installed for the renovated science lab at Hodayot. 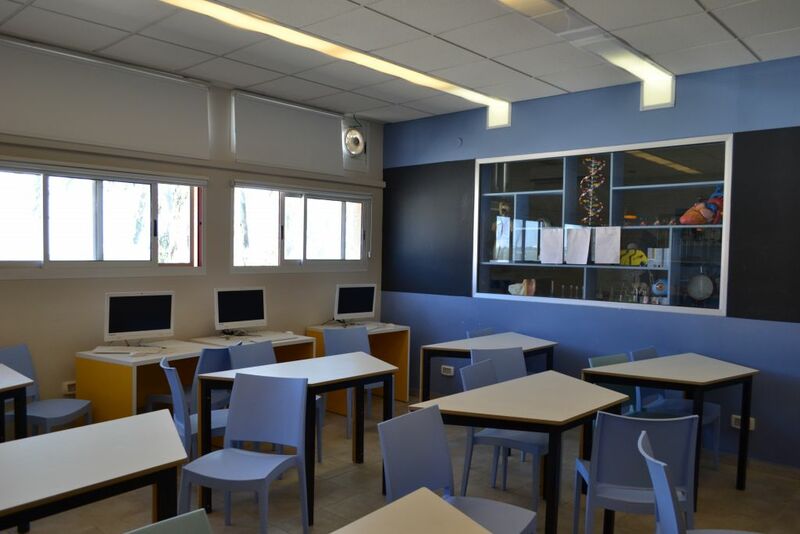 New chairs and desks in the science lab provide a better learning environment for students at Hodayot. 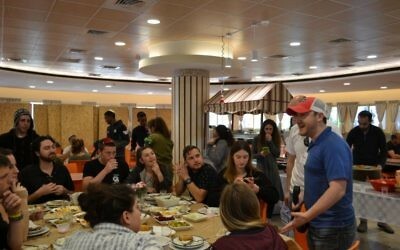 Atlantan Adam Hirsch expresses gratitude to Hodayot students after lunch in the new dining hall. 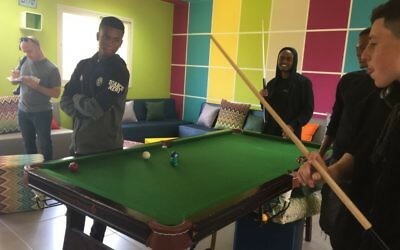 Students play pool in the student lounge, renovated with donations from Atlanta. 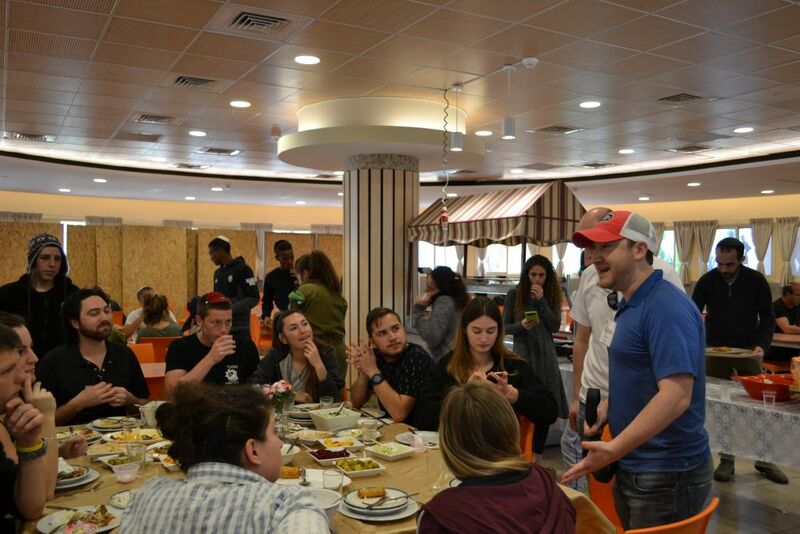 World ORT Kadima Mada CEO Avi Ganon and former ORT America President Shelley Fagel unveil the plaque dedicating the renovated dining hall to the late Joe Cohen, and Atlantan and ORT alumnus who was ORT America president. 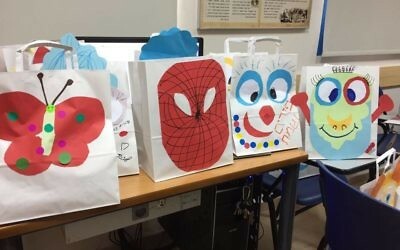 Students and mission participants prepare Purim gift bags for children hospitalized in Tiberias. 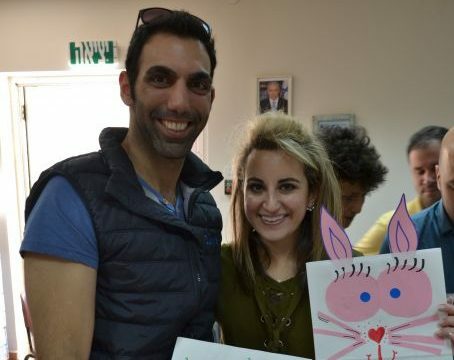 Hodayot’s new Empowerment Center is dedicated to Jane and Harold Yudelson, Atlantan Ben Rosenberg’s grandparents.